The previous article described what is turbocharging and why is it important to the marine engines. 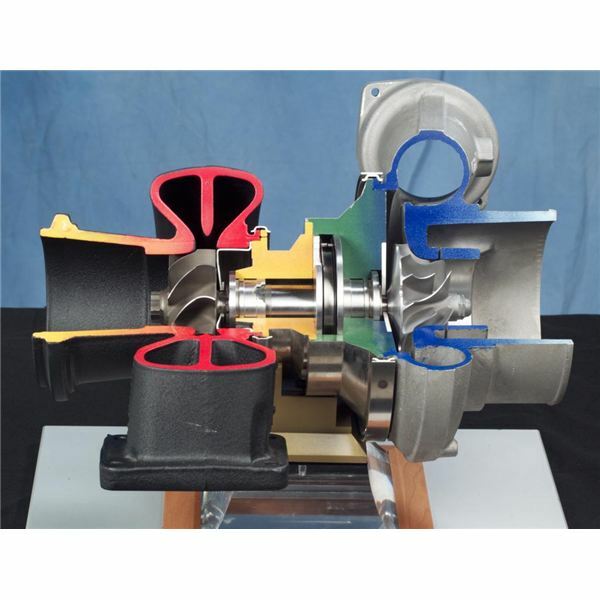 This article closely describes the constructional characteristics and working features of a turbocharger, explaining in detail as to how the engine exhaust drives the turbine and how the compressor reciprocates to its motion. 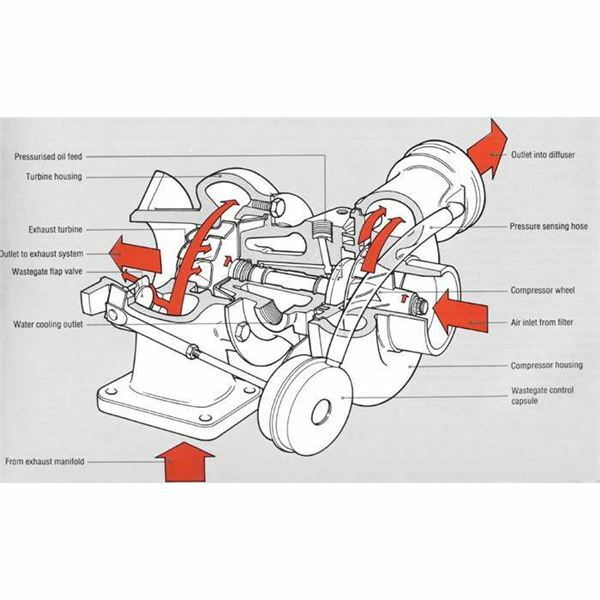 All heavy fuel engines are subjected to heavy load variations which results in fluctuation of exhaust gas pressure. 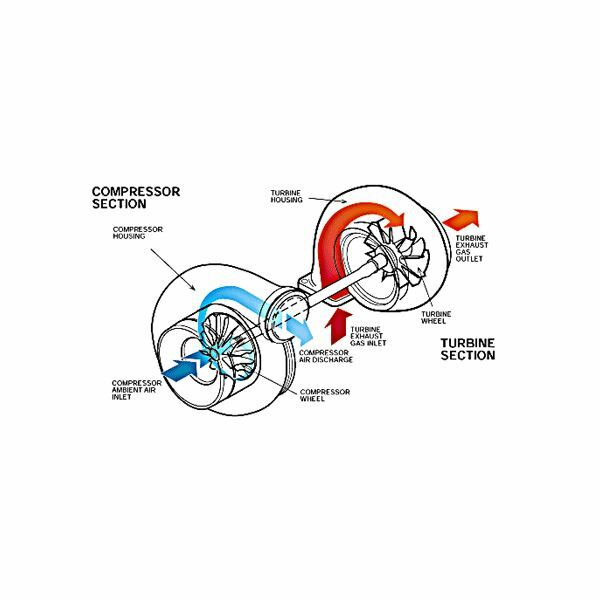 A prolonged fluctuation in pressure leads to detrimental effects on the internal parts of the compressor. For this reason, constant pressure chambers are provided in most of the engines. The exhaust gas, instead of directly entering from the engine, first goes to the pressure chamber and from there it is circulated to the turbine at constant pressure. This reduces the excessive stress that gets created on the shaft bearing and sealing. We will learn about turbocharger surging in our next article.